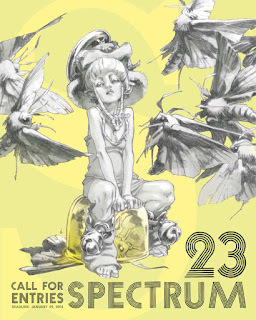 With 2016 less than a week away, a little reminder that the deadline for Spectrum 23: The Best in Contemporary Fantastic Art is January 25. 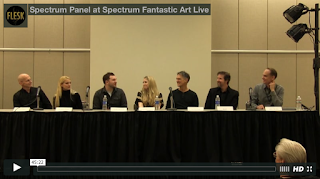 If you're unfamiliar with Spectrum, its history, this year's jury, and all the good it has done for the fantastic art community, please visit the official website to learn more. You can also learn about the changes and additions to the Spectrum Advisory Board by hitting this link. 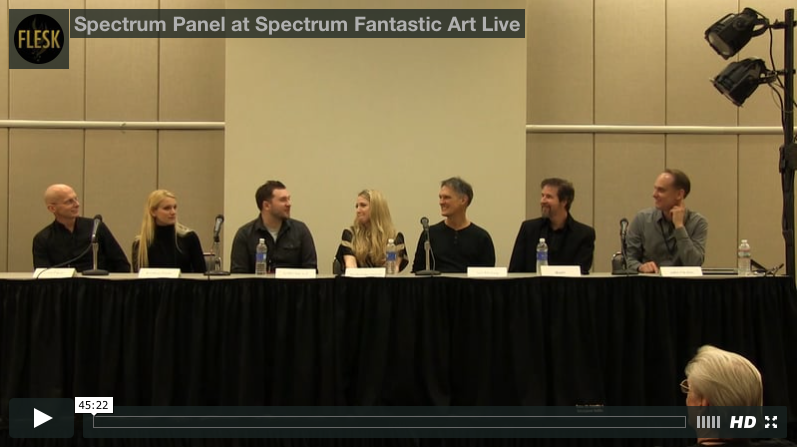 And if you'd like to watch a video of the Spectrum panel at SFAL last May, you can hit this link and watch it in HD. 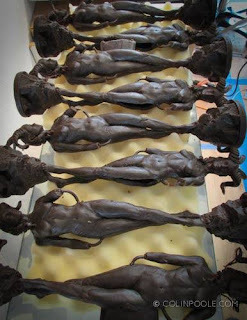 that serve as the awards in 8 categories for Spectrum 23. Spectrum has from its inception been the most diverse and inclusive art annual published, but each book can only be as good—as representative—as the artists that take part. As I've always said, this is you're book: please join in to make Vol. 23 the best one ever!